We realise that a direct swap isn’t always the best option for our members every time they travel. 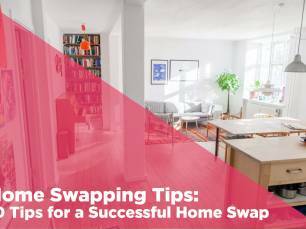 We aim to make home swapping easy and more accessible for every home swapper, so we introduced our Points system. Find out how Points can work for you and your vacations with our complete guide below. - Points – where you stay in a members’ home, but they don’t stay at yours (or vice versa). Points are a way to make it easy for you to arrange trips, where there is no need to match dates and locations with other members. 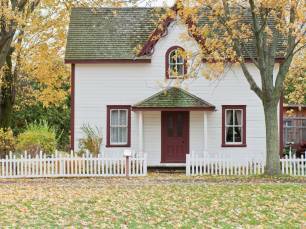 Points allow you to stay in a members’ home even if they can’t make it to yours, and you can gain Points from the time your home sits empty to spend later. How do I opt-in to Points? Points is available to all our members. You can choose whether you want to be opted into Points by editing your preferences in your Account. Once in your account, just go to your property listing and select ‘Trip Preferences’ (see image below). Don’t forget to click the ‘Update Details’ button in the bottom right! For more information on Points, please visit our Points Swap FAQs page. Or if you’d like to have a chat to discuss Points more, please get in touch with our customer services team. How do I know how many Points to value my home at? 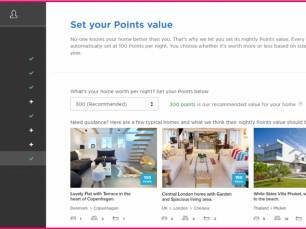 Love Home Swap has a clever algorithm that helps set how many Points per night to give to your home. This is based off multiple factors like location, size and the season. You can see your recommended Points per night value by selecting ‘Points’ under your property listing, which gives you an estimate of what we believe your home is valued at. From the example image below, you can see that the member currently has their home set at 400 Points per night, however we recommend 420 Points. Your value will appear in red or green depending on whether we believe the value is what we believe is fair. However, no one knows your home better than you. So if you think that your home is worth more (or maybe less if you’re looking for a last-minute guest), you can amend your nightly rate manually using the ‘-‘ and ‘+’ icons. Members are given an estimated Points nightly value based on a number of factors. You can earn Points using the time your home is empty host members and use the Points from hosting for your next trip. This allows you to ‘cash in’ on an asset that would otherwise sit empty – win-win! This works great for second home or vacation home owners, but also is useful if you know that your home is empty. That wedding you are going to in May for a long weekend? Add that availability to your calendar! 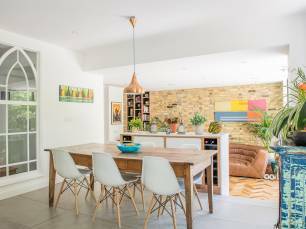 If you’re not currently able to host in your home, you can also gain Points through our Points Advance scheme. Borrowing Points means you can borrow the Points you need in order to book your next trip. You'll be able to borrow up to 10,000 Points for a fee (starting from £49/ $62), based on the amount of Points you need. This allows you to use the Points now and repay them by allowing another member to stay in your home at a later date. Learn more about how to borrow Points. Do many members use Points? Of course! 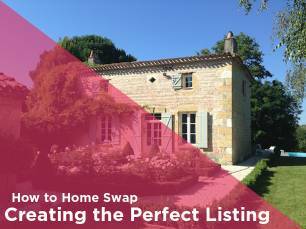 45% of our confirmed swaps onsite are Points swaps, making it a very popular way to home swap. 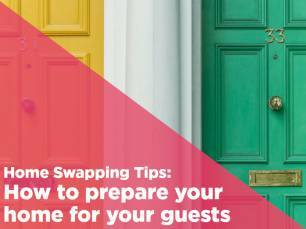 Points often be more convenient than a classic swap as there is no need to match dates, so works well for those looking for flexibility.